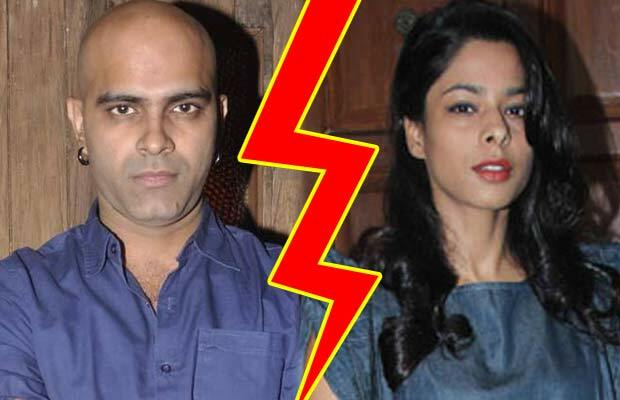 Raghu Ram, the man behind MTV’s hit reality show Roadies, and his wife Sugandha Garg of Jaane Tu Ya Jaane Na fame have decided to part ways after almost 10 years of marriage. Sugandha confirmed the news but did not reveal the reasons behind the decision.However, a source close to them said the decision was mutual. As reported by a leading daily, Raghu and Sugandha took the decision as they were not getting enough time together due to their schedules. Sugandha told Indian Express that they have decided to call it quits.